Experience the effectiveness of our dry land swim training program at XCEED. Power, strength, and endurance are important when perfecting every start, stroke, and turn in the water. Every detail matters when trying to chip even the smallest margin off your time. Our out-of-water training focuses on helping you reach those goals and is the perfect way to shrink those times while providing the see improvement every swimmer wants to see. 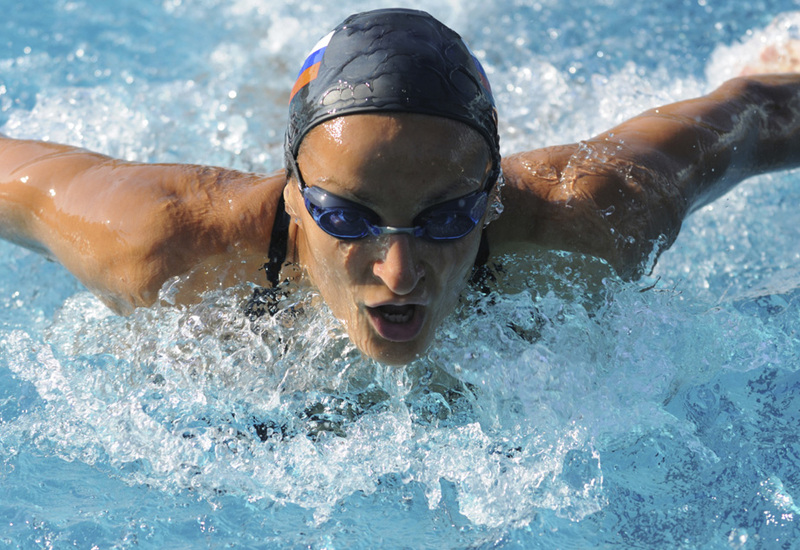 Serious swimmers know that out-of-water training is just as important as training in the pool. At XCEED, we will build out a strategic plan designed to help you reach your goals in the pool and see growth. Experience the effectiveness of out-of-pool training at XCEED to build muscle and strength in the right areas to make you faster in the pool. We focus on total core engagement creating increased stability, force and power. You’ll train for greater acceleration, improved starting strength, and stroke power through our swim training that is designed to make you faster in the pool. We will put together weekly training schedules designed to increase stroke performance, strength, muscle endurance, power, and elasticity. All of our training has an injury prevention component for regeneration and long-lived careers. 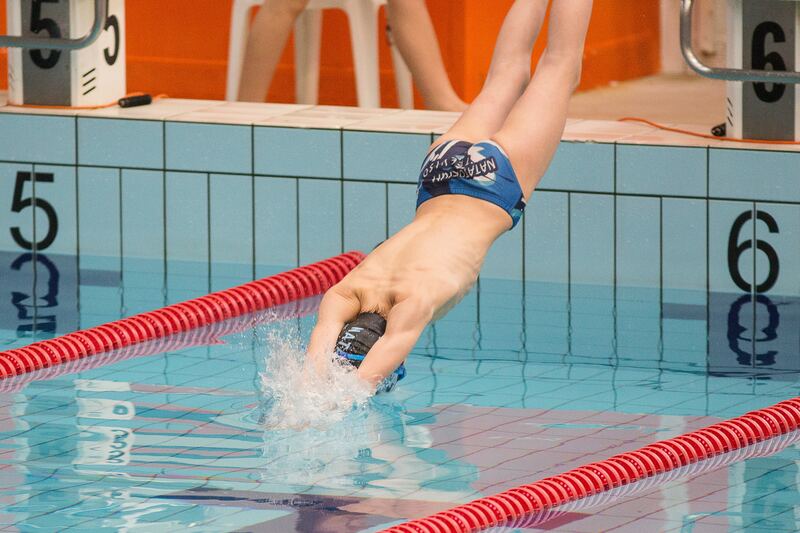 It will help you sustain a higher level of performance for longer time throughout the length of your swimming career. Come find out why experienced swimmers are just as dedicated to dry land (or out-of-water) training as training directly in the pool. We are confident the results will show up for you. Come experience the difference through our strategic swim training. Let us help you XCEED! XCEED Sports Performance will evaluate your current athletic performance, strengths, and weaknesses in order to customize a swimming-specific strength and conditioning program. We will help you maximize your level of athletic performance with movement analysis and advanced training mechanics. 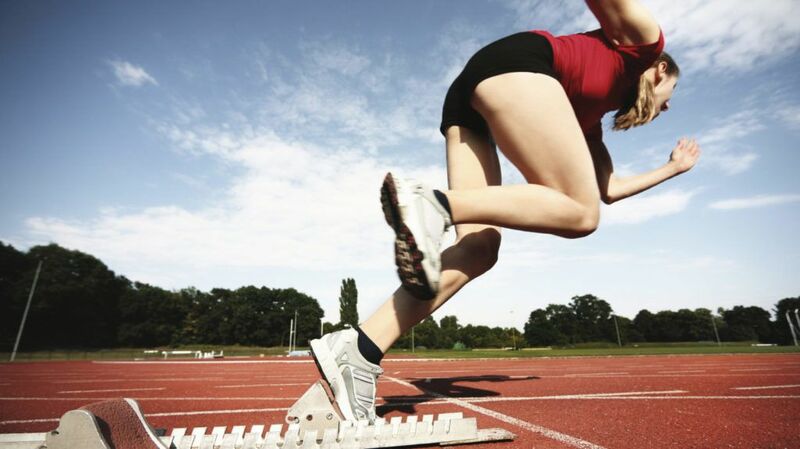 We will assess and train your athletic needs from strength, speed, power, agility, vision, technique and balance to take your athletic performance to a new level.